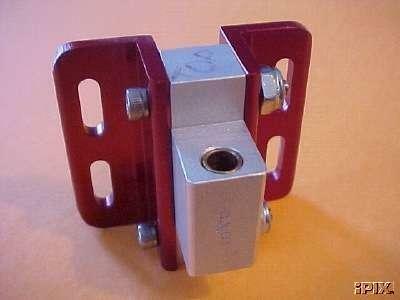 Steering Bracket fits 3.5cc and 7.5cc outboards. 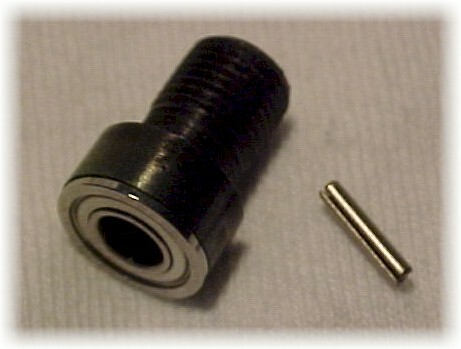 Machined from Aluminum. Also available to fit the Lawless angle.